CloudZon prioritize project proposals to be showcased across common criteria, rather than more emotion and politics. Thus we do build discipline into task selection process that allocates resources to tasks or projects that align in planned direction. 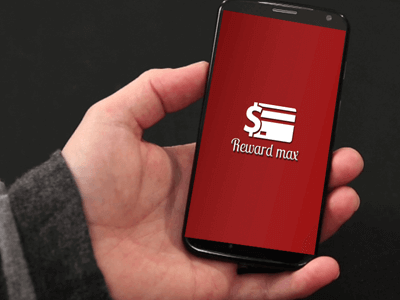 RewardMax app helps you choosing the best payment option for near by stores. That will save your money. 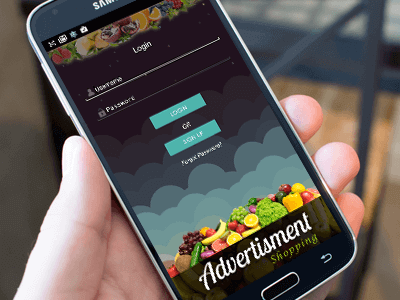 MultiStoreShopping allows their user to share their shopping list with their family members and friends via android mobile application. 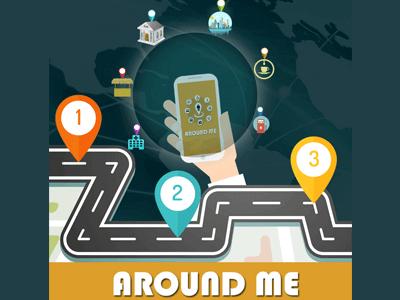 Around me is an android app that helps you explore your surrounded area for your needs. 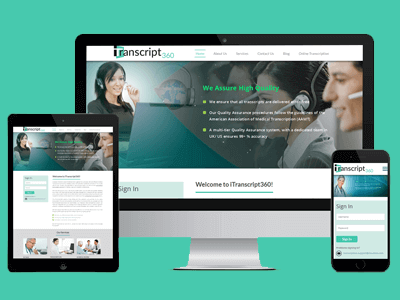 iTranscript360 is a web based application for Transcription services. 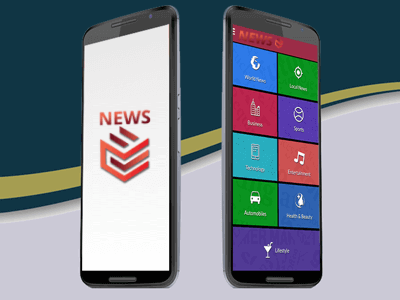 NewsE is a great way to discover and read news on any of your android devices. MoboStat is a three-in-one app in the real sense of the term. Advanced Cooling Technologies provides full suite of MR chiller service including: preventative and emergency maintenance, chiller sales, OEM parts, and world class technical support. 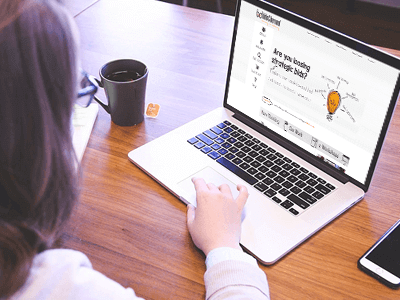 BidsandBeyond offers value driven business solutions that are tailored to empower organizations to maximize their business growth. 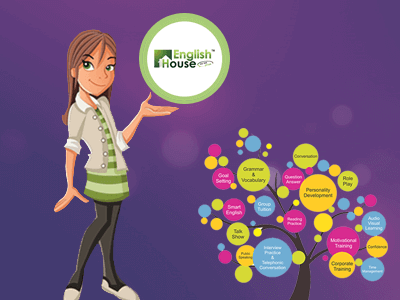 English house offers you well designed English learning courses. English speaking, reading, listening would be so easy with english house. 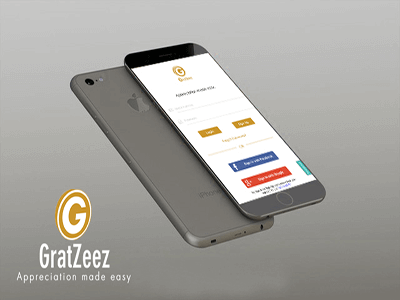 At GratZeez, we have created a mobile payment app that targets the gratuity market on a P2P (Person to Person) level. 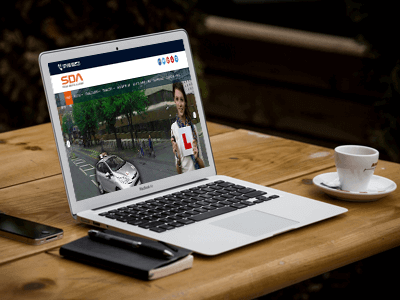 Smart Driving Academy has highly experienced and expert driving instructors to make our students confident about driving. 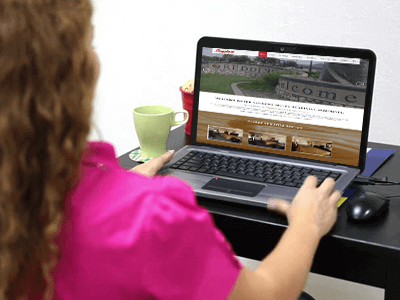 We work hard to provide you with great customer service a clean bed and an easy place to explore the wonders of Redding, CA. 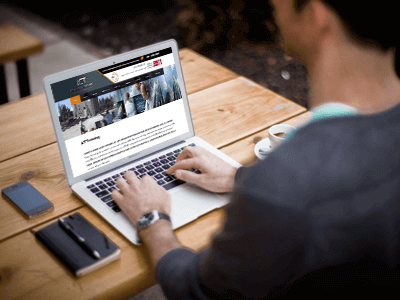 US Trade Connection, Inc. (USTC) is a company dedicated to implement modern advances in Africa. 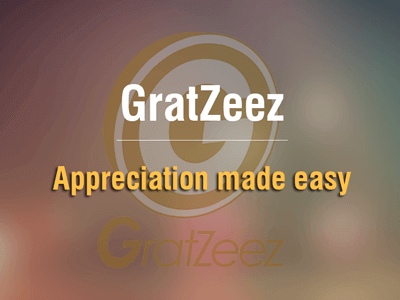 GratZeez provides you an easy way to make payment and give tip to your favourite and nearby service provider.